Our accommodation near O.R. 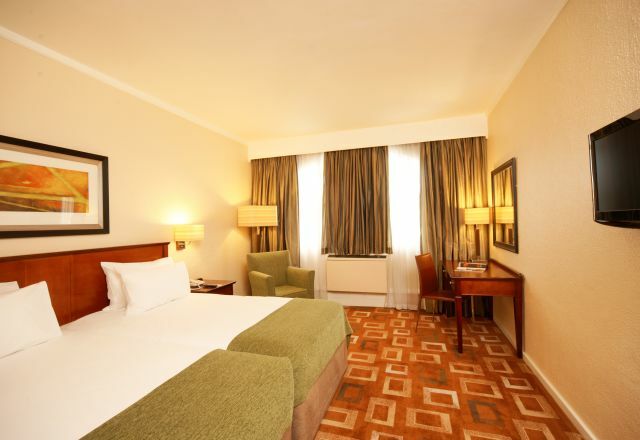 Tambo International Airport includes a choice of 253 well-appointed and spacious en-suite rooms, comprising of Standard, Standard Surcharge and Superior Rooms. Rooms at Garden Court O.R. Tambo International Airport are equipped with a range of thoughtfully chosen amenities to enhance the comfort of your stay. 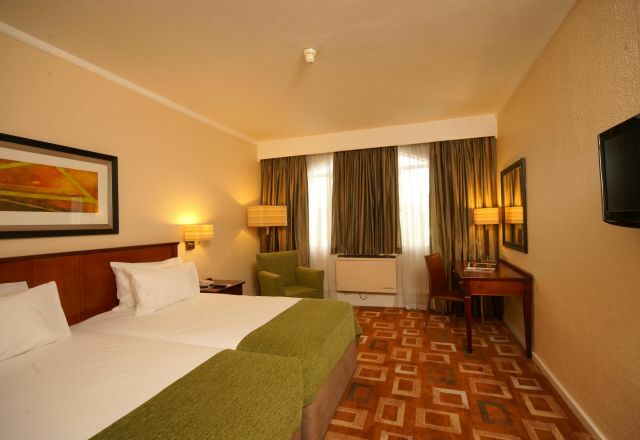 Amenities include individually controlled air conditioning, complimentary WiFi, DStv, in-room tea and coffee facilities, a comfortable work space and more. Guests enjoy the convenience of a porter service, a complimentary airport shuttle service, and an optional wake-up call facility, in addition to the friendly assistance of staff that are warm and professional. 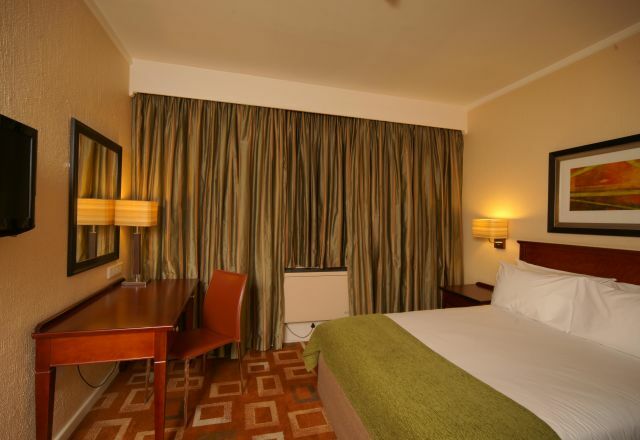 Standard Surcharge Rooms at Garden Court O.R. Tambo have two double beds, plus en-suite bathroom with shower and bath combination. For comfortable and spacious accommodation near Johannesburg’s O.R. Tambo International Airport, Superior Rooms are an excellent option. Family Rooms at Garden Court O.R. Tambo have two double beds, plus en-suite bathroom with shower and bath combination.